Home is close to tons of open space with lots of trails for hiking, biking, or walking. 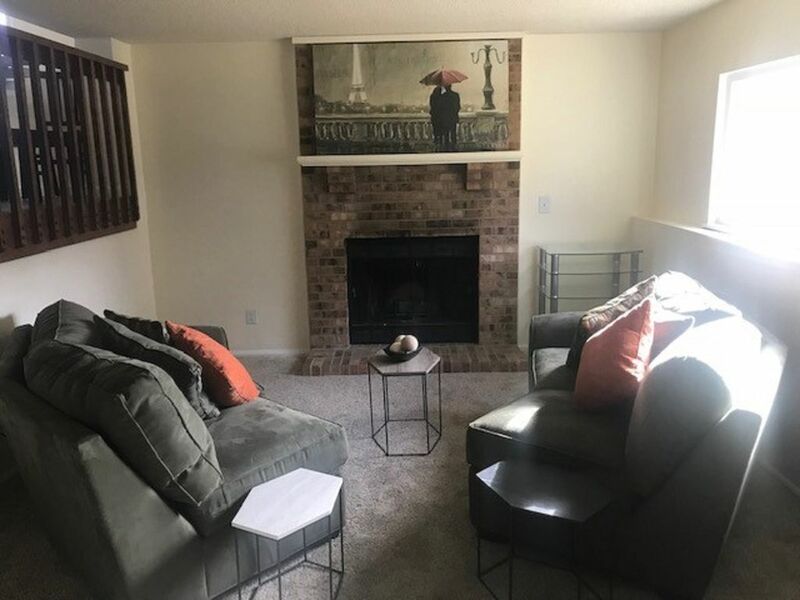 We are centrally located a 7 minute drive to the light rail, 30 minutes to downtown Denver, and only one hour away from the mountains and skiing. Home has four bedrooms, three bathrooms, toy room, PS4, trampoline (with signed waiver). Large family home with everything you will need while you are away from home! Smart TV for streaming your NetFlix or Hulu accounts. Fire pit for your enjoyment! Dad with 3 teens, we were in town visiting family. We enjoyed the stay, no issues. Owner communicates quickly, efficiently.